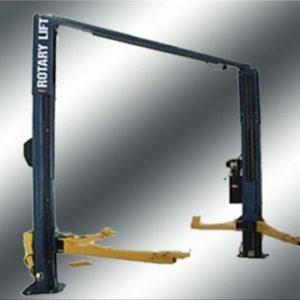 Be the first to review “Rotary JG227KIT 8-5/8″ BLUE SEAL KIT” Click here to cancel reply. 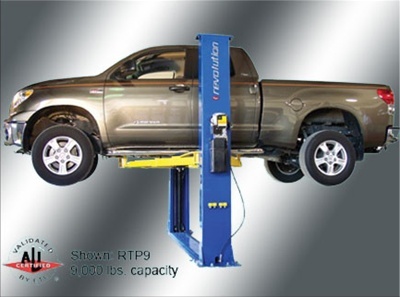 Rotary Revolution RFP9 9,000 lb. 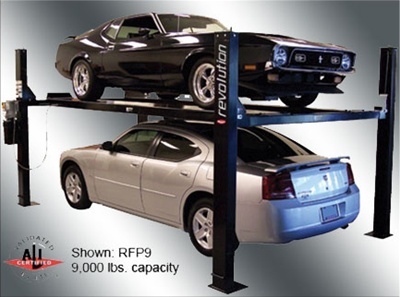 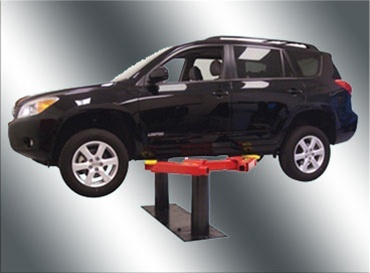 capacity 4-post storage lift.